We’ve come across some ground breaking research straight out of Philadelphia. 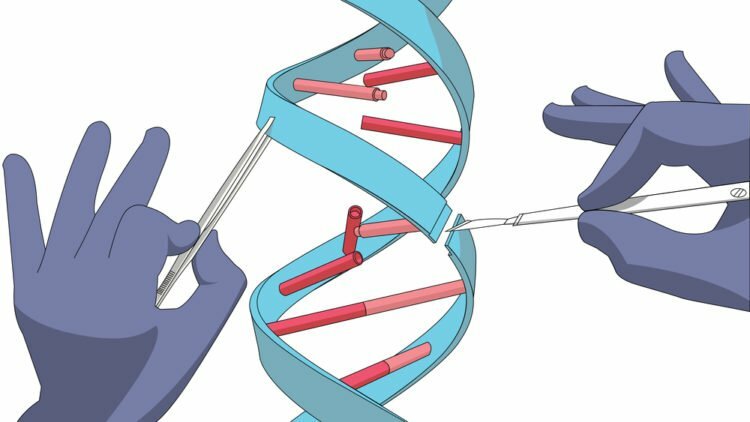 One injection of experimental gene therapy stopped spontaneous bleeding in nine haemophilia patients. 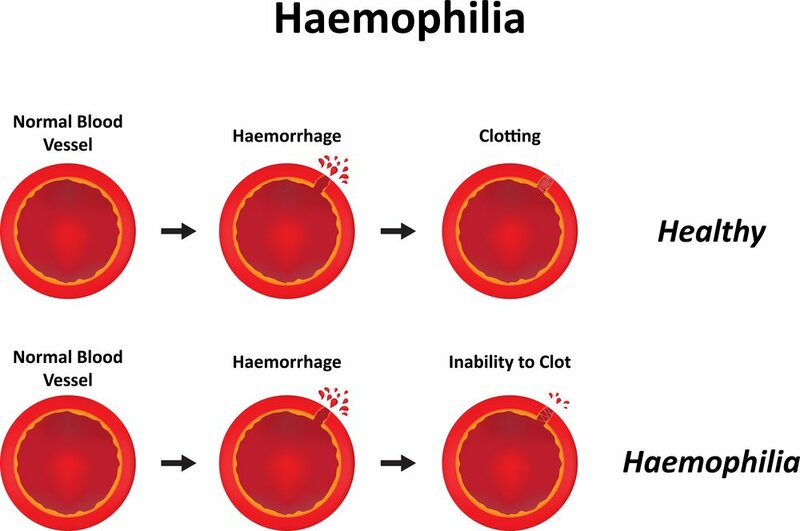 So How Does This Haemophilia Treatment Work? 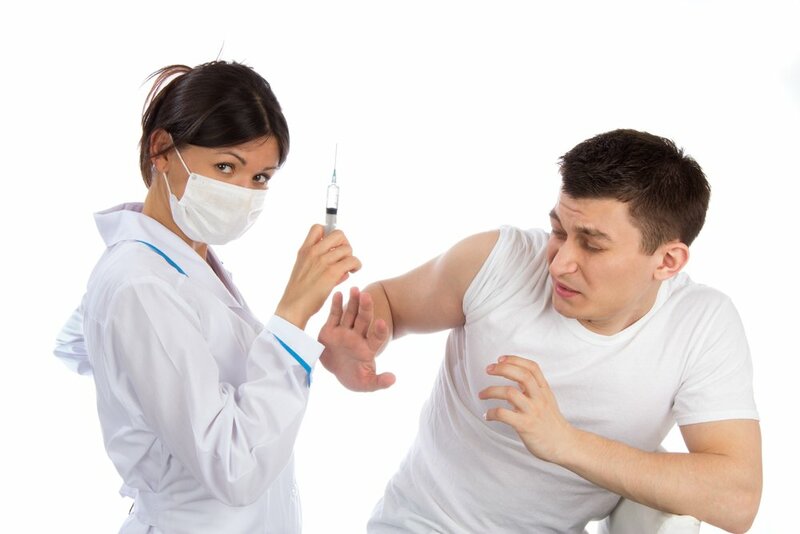 Researchers explain that this treatment consists of one injection. It holds non-replicating viruses that are designed to carry the genetic recipe for clotting factor nine. This factor is absent in people with haemophilia B. In addition to preventing bleeds, researchers say that the treatment did not cause problems for the patients’ immune system. A problem frequently occurring in earlier research. Instead this was safely managed with steroids. This treatment has less viruses then the last treatment. But, it has a more potent for of the gene recipe. All nine patients were men with levels of clotting factor so low, they were at risk of spontaneous bleeds. After the treatment, all had levels high enough to avoid that complication and to allow normal physical activity. Hemophilia B, or Christmas disease, is an inherited rare disorder that results in deficiency of blood clotting factor nine. 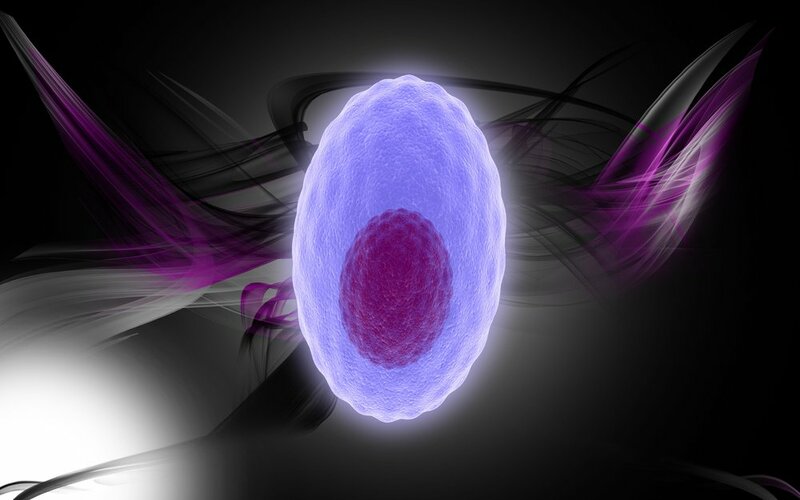 Spontaneous gene mutation and acquired immune difficulty can result in this disorder as well. Researchers presented the results at the annual meeting of the American Society of Hematology in San Diego.